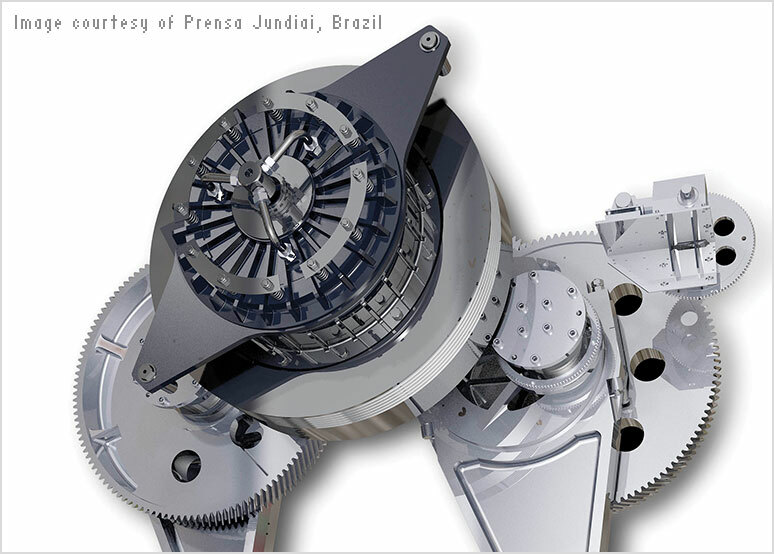 Autodesk provides CAD design software for a wide range of industries. With 2D or 3D CAD programs, you can perform a variety of tasks: you can create a 3D model of a design, apply material and light effects and document the design with dimensions and other annotations. Since the introduction of AutoCAD software in 1982, Autodesk has been a leader in developing CAD design software. Since 1982, Autodesk has been redefining what CAD design can do through Digital Prototyping and Building Information Modelling (BIM) software, which enable extended teams to explore their projects's key physical and functional characteristics digitally, before the projects are built. Find the right CAD design tool (US site) for your needs. CAD design software is used from concept through completion by professionals working in architecture, construction (US site), MEP engineering (US site) and structural engineering (US site) and by building owners, operators and managers (US site). Industry-specific AutoCAD applications and Revit-based software offer specialised tools for building design processes, while Architecture, Engineering & Construction Collection unites these products, plus additional software and services, in one convenient portfolio. Autodesk's BIM software can help design and engineering teams, contractors and owners create and manage building projects faster, more economically and with less environmental impact. 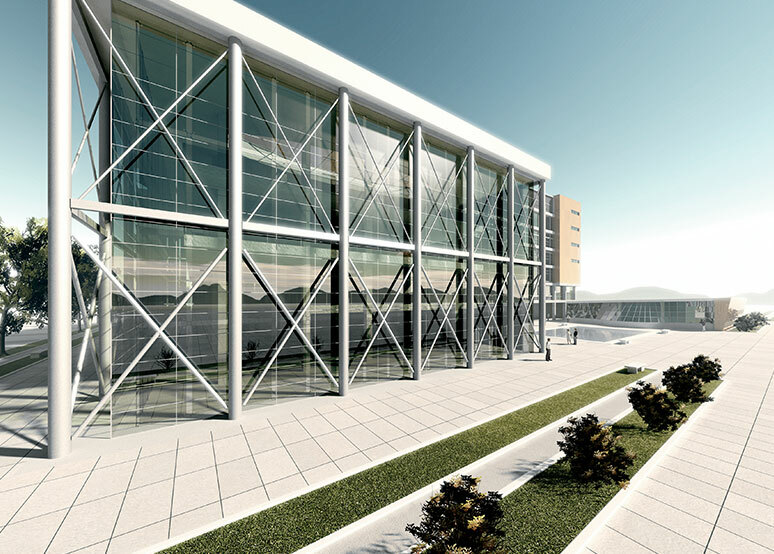 Learn more about BIM for building design and engineering. 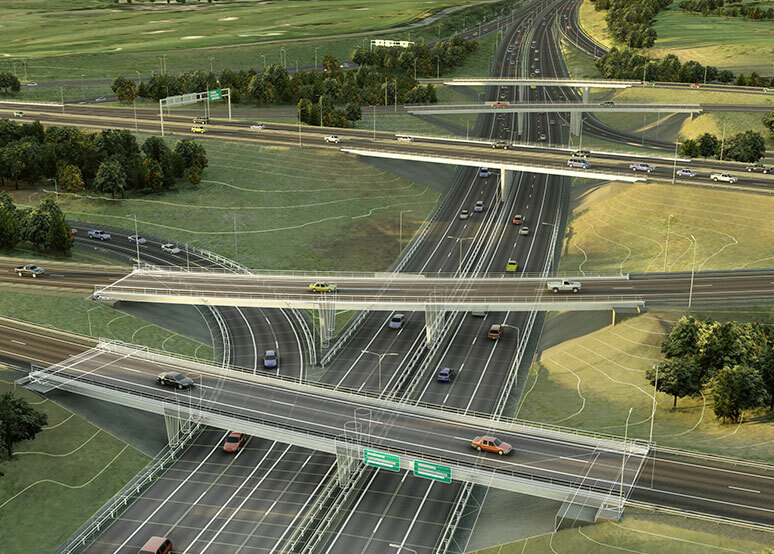 CAD design tools such as AutoCAD Civil 3D and InfraWorks (US site) software are used to create intelligent 3D models and engineering drawings for land development (US site), transportation, utilities and telecom (US site), and water and wastewater projects. AutoCAD Civil 3D and InfraWorks, plus additional software and services, are available in Architecture, Engineering & Construction Collection. Autodesk uses BIM, an intelligent model-based process that can help owners and service providers achieve better business results by enabling more accurate, accessible and actionable insight throughout a project's lifecycle. 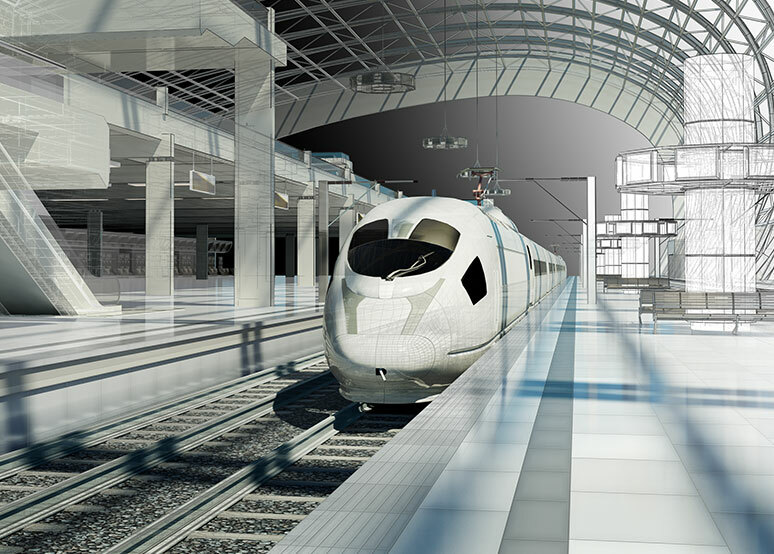 Learn more about BIM for infrastructure. CAD design software is used throughout the product development cycle. From concept to manufacturing, Autodesk software is used to create consumer products (US site), industrial machinery (US site), and building products and equipment. Our CAD design software is also used in complex designs for the automotive (US site) industry. Our Digital Prototyping tools such as Inventor and Product Design & Manufacturing Collection help designers and engineers design, visualise and simulate complete products, before they are built. Digital Prototyping helps reduce reliance on physical prototypes and get more innovative products to market faster. 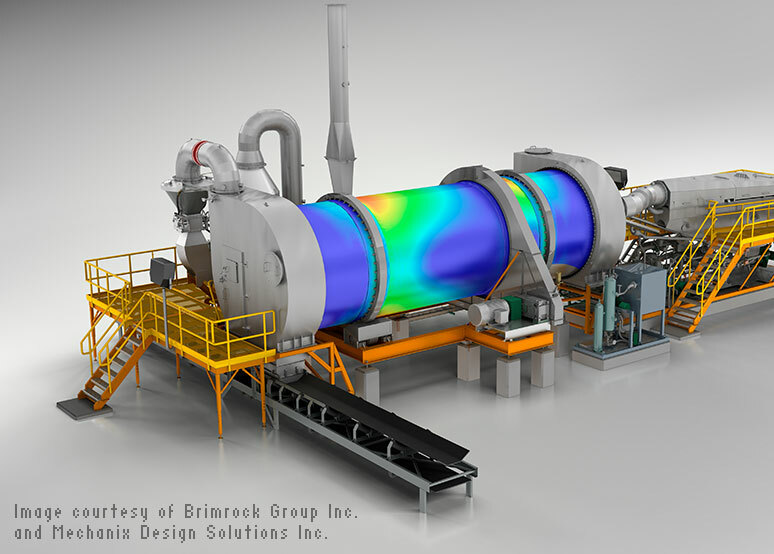 CAD design systems in 2D and 3D are used to visually draft plant or factory layout designs. 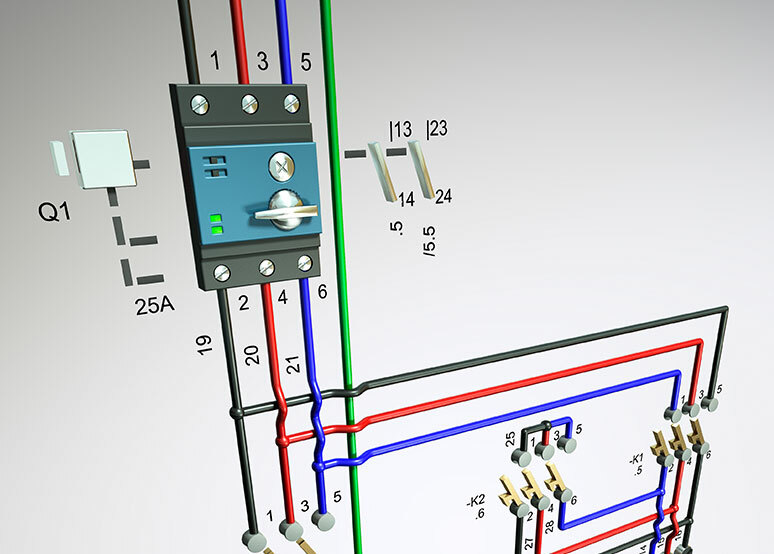 Digital Prototyping tools such as Inventor help you to create, document and share designs, while AutoCAD P&ID (US site) helps you to create and manage piping and instrumentation diagrams. Create compelling visual effects for films, games or television shows with CAD design programs. Maya 3D animation software and 3ds Max modelling and animation software enable you to create sophisticated effects, design innovative experiences and improve production efficiency. Learn more about CAD for the games (US site), film and television (US site) industries. Autodesk electrical design and electrical control design software addresses the specific workflows for electrical controls systems designers. AutoCAD Electrical software provides a complete set of electrical CAD features, a comprehensive symbols library and tools for automating tasks. Inventor helps you to integrate electrical designs into a full digital prototype, giving electrical engineers and mechanical engineers the flexibility to smoothly share data and collaborate on full systems design integration. We offer free Autodesk software for students and educators. Use the same 2D drafting and drawing software as top professionals around the world. Are you a non-profit organisation or entrepreneur working to create positive impact through design? Learn more about our Technology Impact Programme and see if you qualify for free design and engineering software.